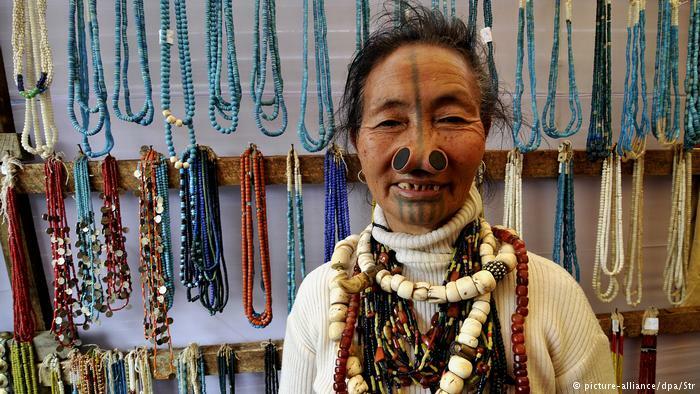 Many Apatani women believe that it is large nose plugs and tattoos that define them as members of the tribe. 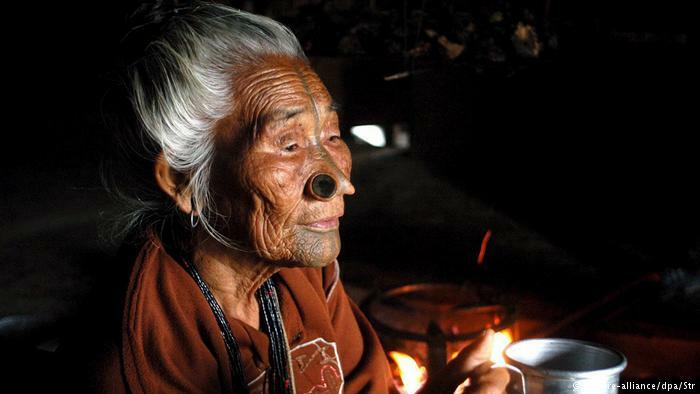 Often, accessories are used to make the nose or face look more attractive but Apatanis use them to “cover” their beauty. The nose plugs cause their nose to appear larger. According to legend, women from this tribe are so beautiful that men from other tribes would try to kidnap them. 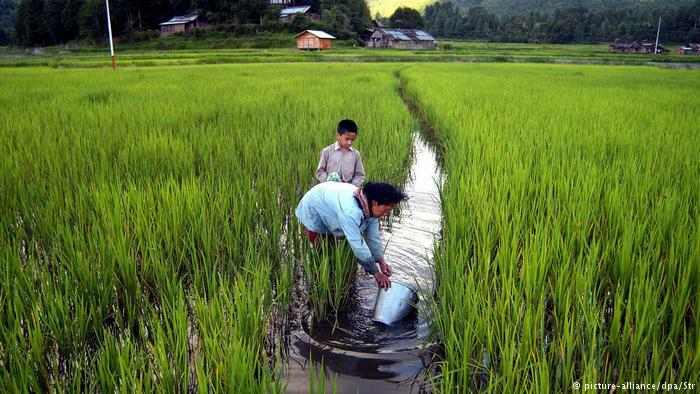 The tribe was also famous for its agricultural skills so their villages were often attacked by others. 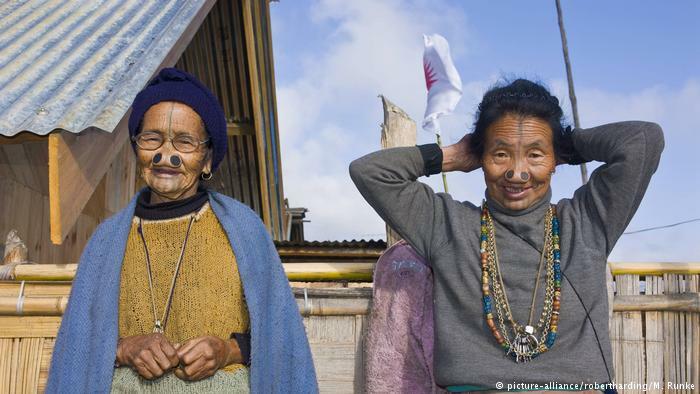 Some stories say that the elders of the tribe decided to start tattooing the faces of the women and to insert nose plugs into their noses. According to other stories, the women decided to do it themselves. The nose plugs are called Yaping Hullo. They are made from wood found in the forest. It first has to be cleaned so it does not cause any infections. 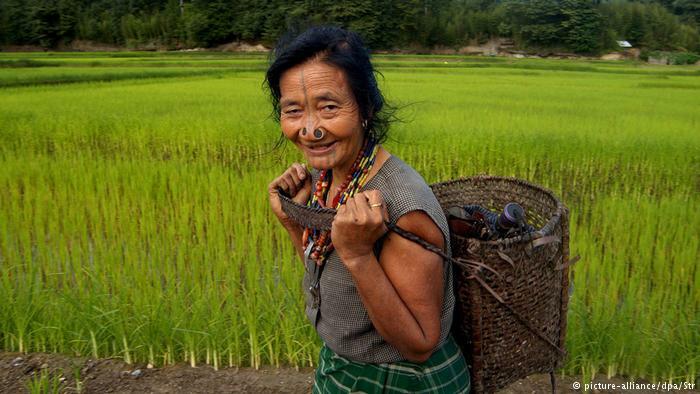 The tattoos, which are called Tippei, are done by the elder women when an Apatani girl is about ten years old. The ink is a mixture of pig’s fat and soot from the fireplace. The tradition of using large wooden ear plugs and tattoos was carried from generation to generation. 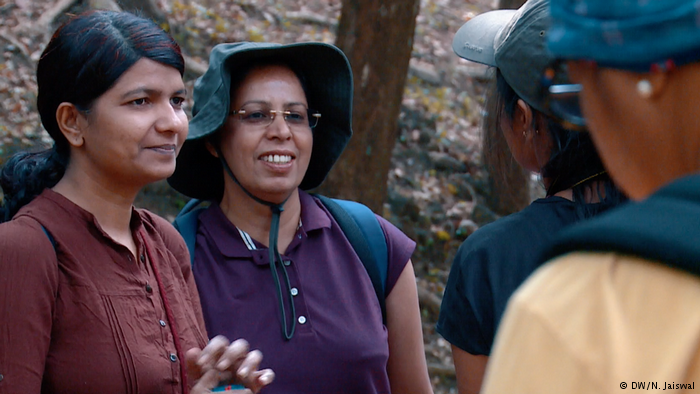 Women who followed it were considered honorable and protecting family dignity. However, in the early 1970s, the government banned the nose plugs and tattoos and since they can now cause problems for women who go into the city to look for jobs, the tradition has almost died out. Nowadays, not many Apatanis are seen using nose plugs and tattoos. 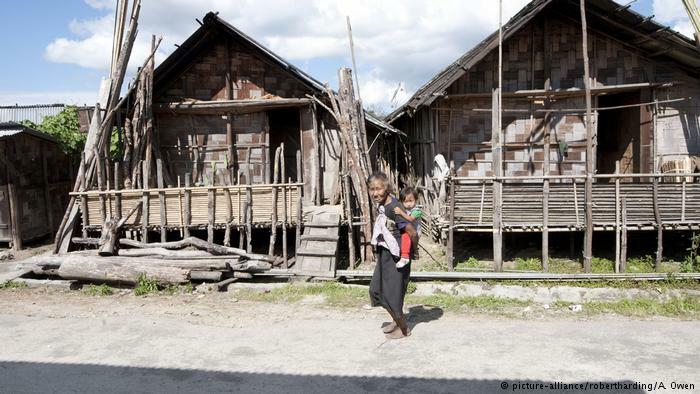 Most are older women who consider the tradition an integral part of being Apatani. They are proud of their identity.